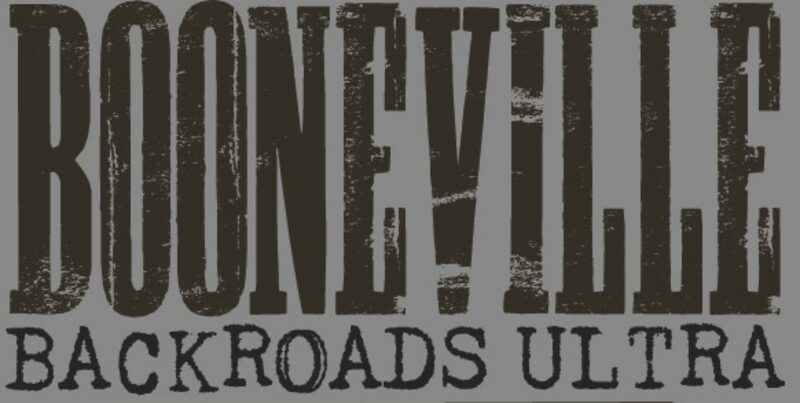 DO YOU HAVE WHAT IT TAKES TO BE A #BOONEVILLEBADASS? Join the backroads party every Memorial Day weekend!!! Think you have what it takes to be a #boonevillebadass? 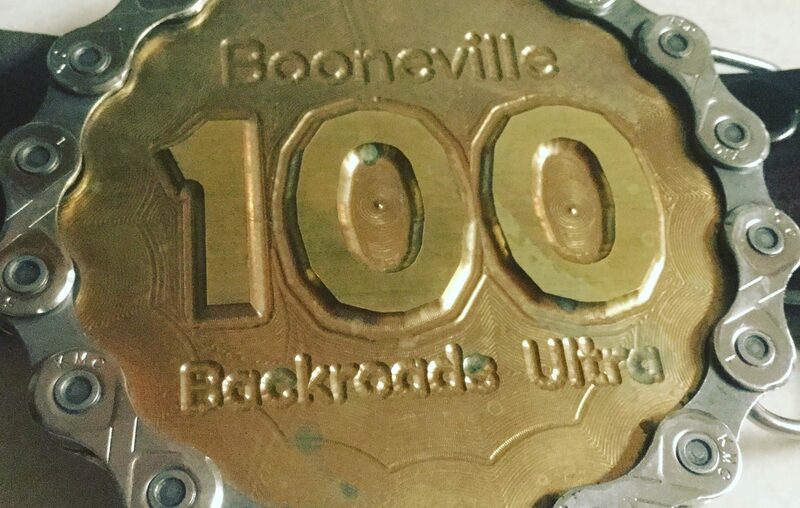 Welcome to the 2019 Booneville Backroads Ultra! The course runs through many of the Bridges of Madison County and the beautiful, rural Iowa countryside. With thousands of feet of elevation gain, seemingly endless hills, and if it rains, some of the gnarliest level B roads EVER, this ultra will challenge runners of all levels. 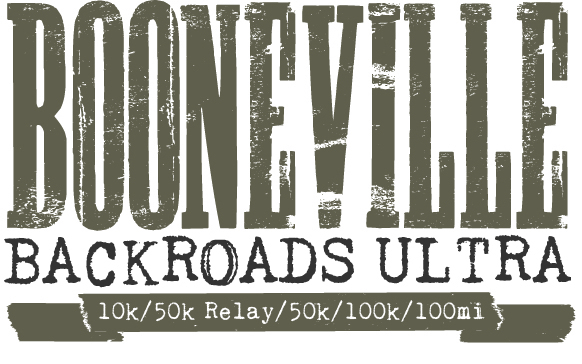 The “backroads” has something for everyone, from the #tuffest10k to the 100 miler. Turn off the beaten path and hit the backroads! 2019 Entries will be limited to the first 75 entries in the 50k solo and the first 50 entries for the 100K Solo and the 100 miler. The 50k Relay will be open to the first 25 teams who enter. Our #tuffest10k race is very popular, so we are opening that up to the first 100 entries. Register today and guarantee your spot in the 2019 Backroads!